After the tremendous success of the film at the prestigious Toronto International Film Festival, Nandita Das’s highly-anticipated film Manto releases this week on the 21st of September. We also have this special video to hear more! 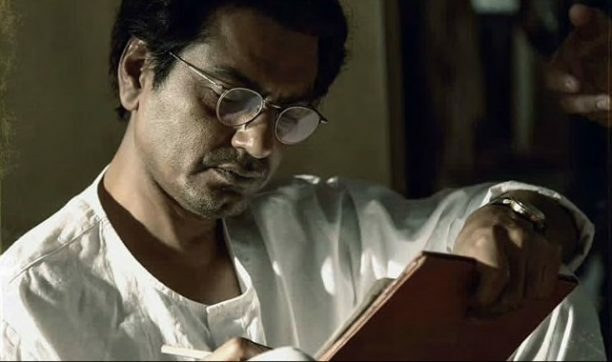 Manto is produced by Viacom18 Motion Pictures, HP Studios, FilmStoc, Nandita Das Initiatives and co-produced by Magic If Films & En Compagnie des Lamas.